Servicios informáticos Samimetrics is not currently looking for talents. 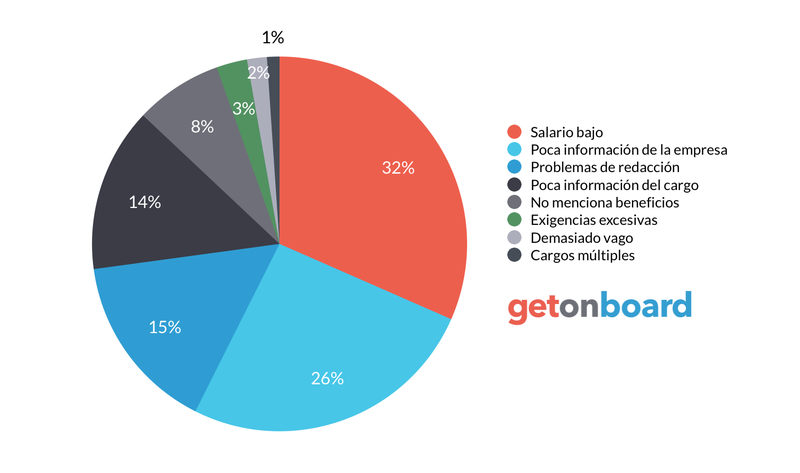 Interested in working in Servicios informáticos Samimetrics ? Follow Servicios informáticos Samimetrics in Get on Board and we'll notify you when new jobs are published.